Are you ready for the next Avengers movies? 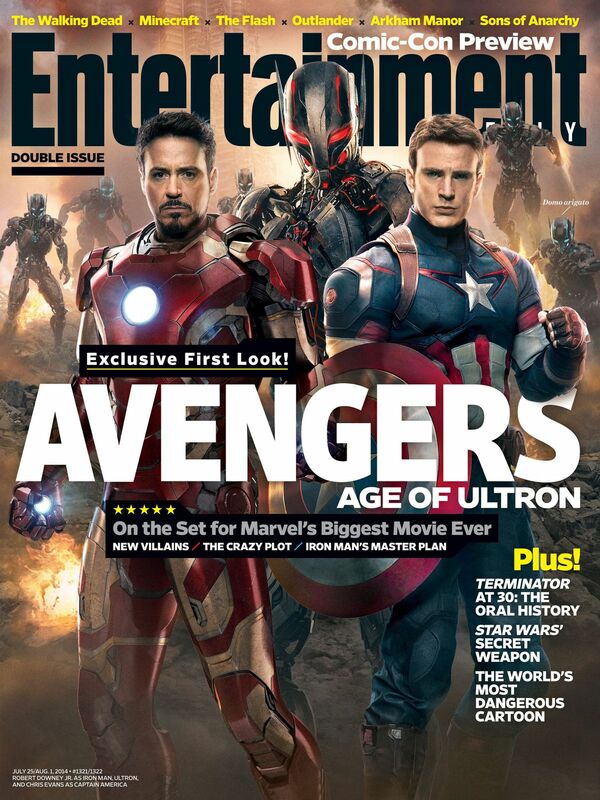 Joss Whedon’s The Avengers: Age of Ultron debuts Friday- May 1, 2015. Personally, I feel that this movie will be another big hit for Disney, and it ‘s going to be a very busy year for theaters with Star Wars Episode VII which comes out December 18, 2015 and many other movies along the way. There is some debate in the business world regarding the marketing tactics that Disney is administrating, whether giving these sneak peeks of the new movie is a good idea since almost everyone knows when Avengers 2 is coming out and is already expecting it. However, I believe what Disney is doing is smart. The marketing tactic is not just about letting the world know about the next movie, but it allows them to use the different characters like Captain America and sell their products in their stores. Get their audience excited and prepared to experience the movie and also use the movies that are already out there and play them over. The movie industry connects with the sales industry and all the money still goes to the same pot— Mickey Mouse’s hands. Feel free to take the poll below and if you know any news of the movie, comment below.. This entry was posted in Disney News, Entertainment, General and tagged age of ultron, avengers 2, business, marketing, movies by JNYFAV. Bookmark the permalink.